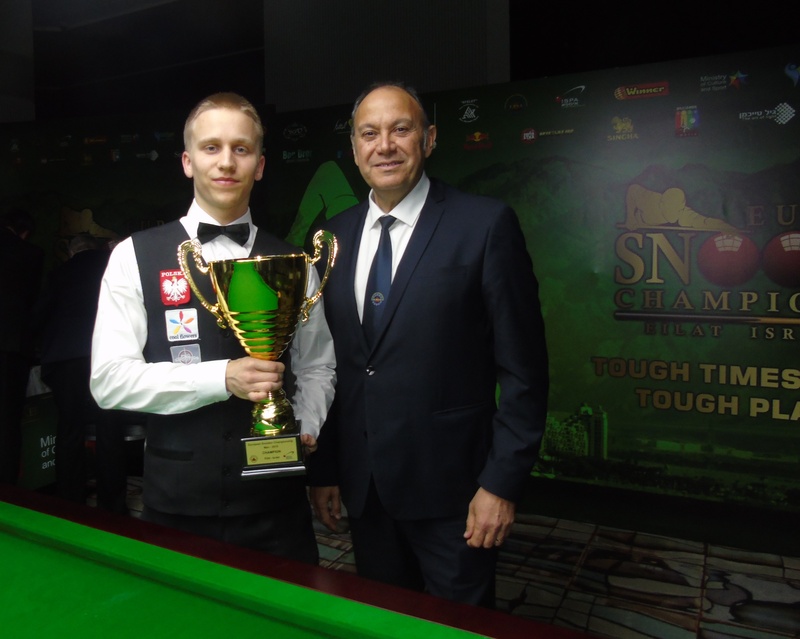 The third session of the EBSA Coaching Zone with EBSA head Coach PJ Nolan was held this morning in the Hot Shots Snooker Club involving Denmark player Kenneth K Pederson. 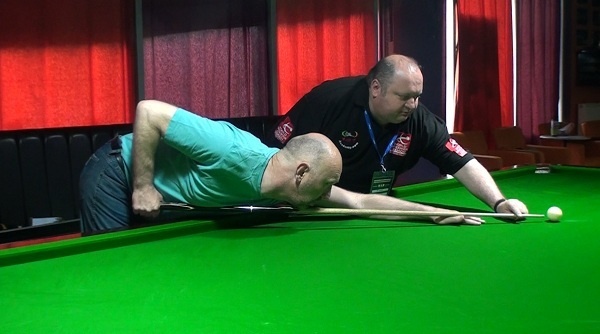 This morning PJ worked with Kenneth on improving his address position on line. 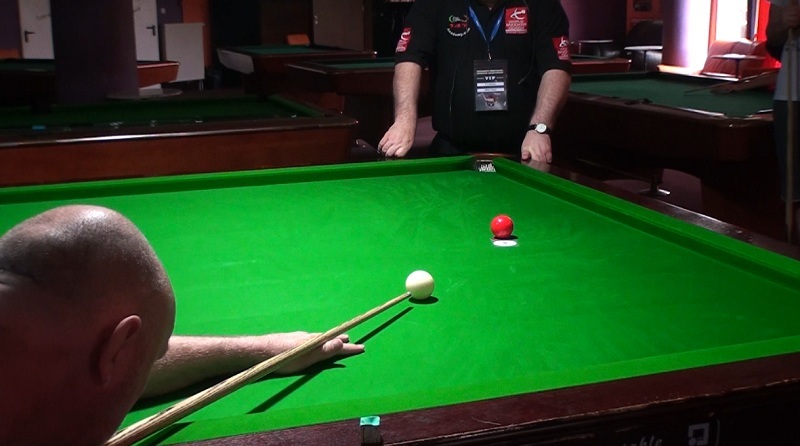 He also practiced some of PJ’s training routines to improve his cue ball control. 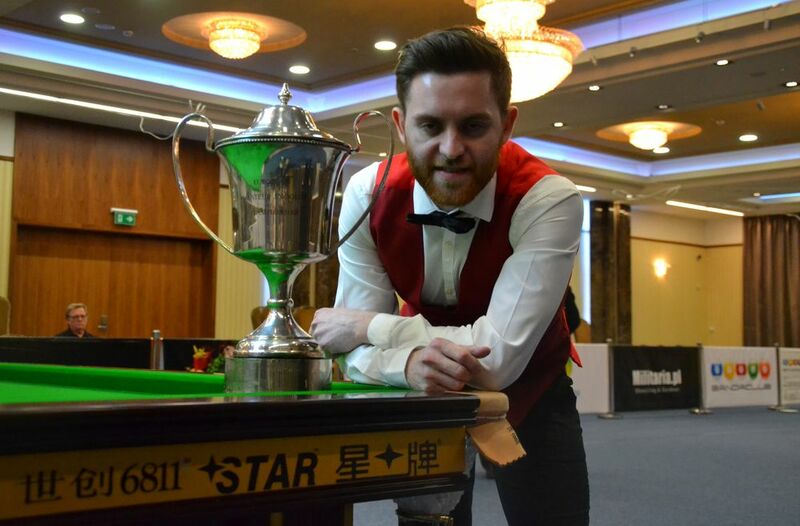 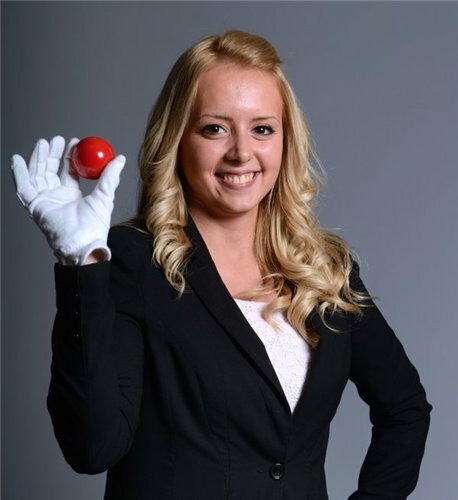 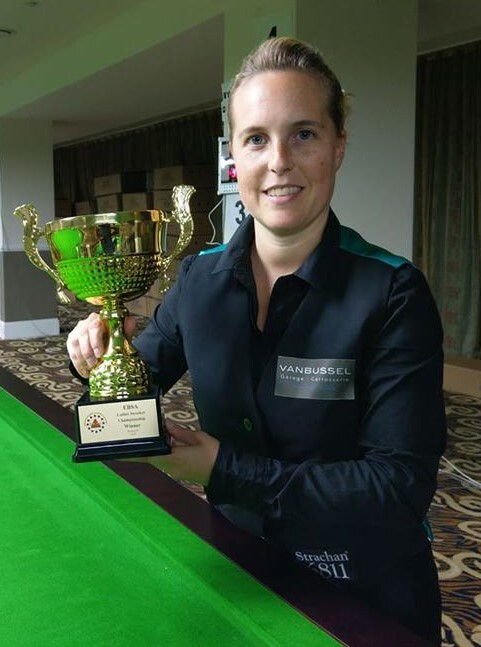 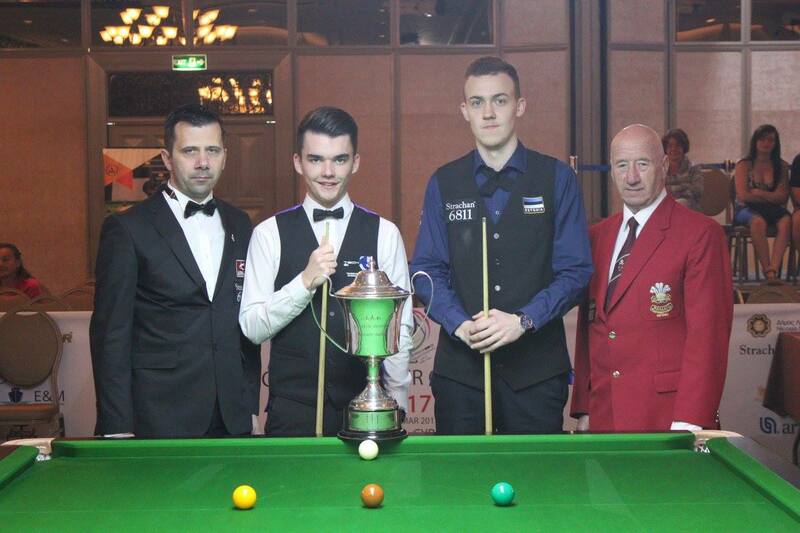 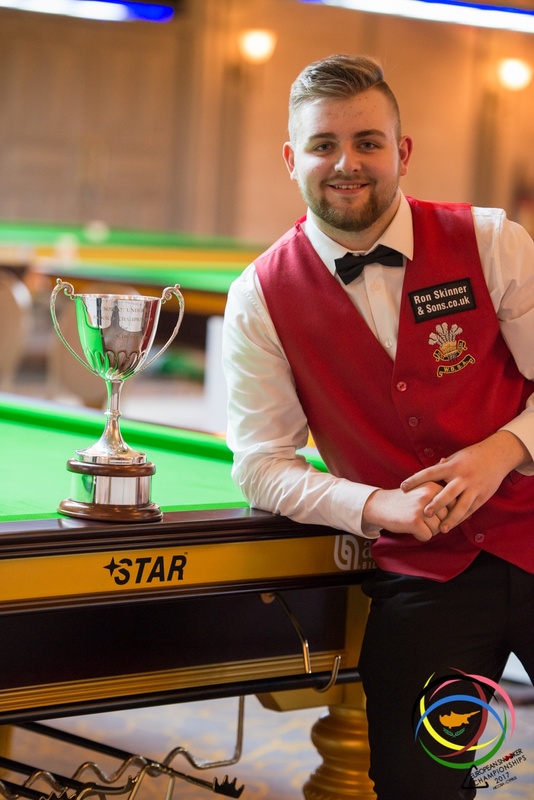 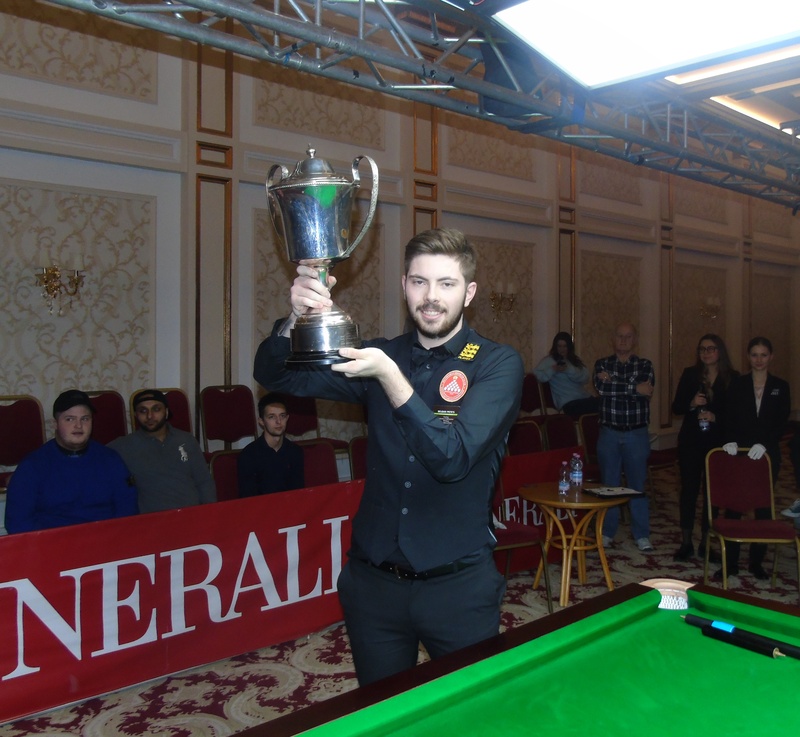 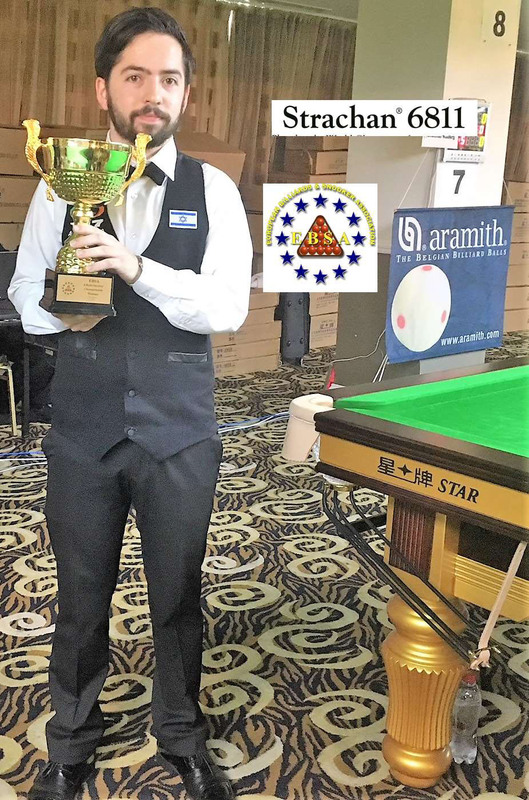 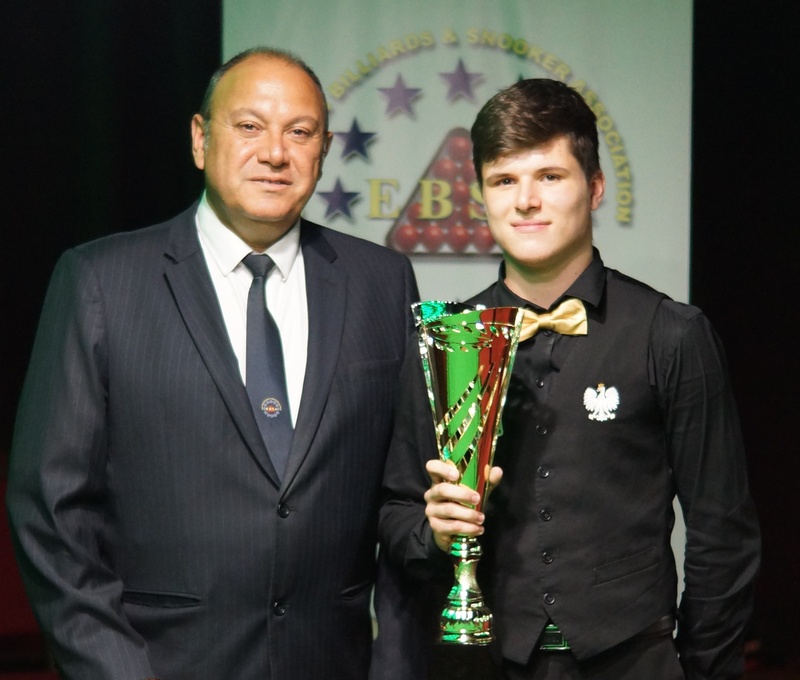 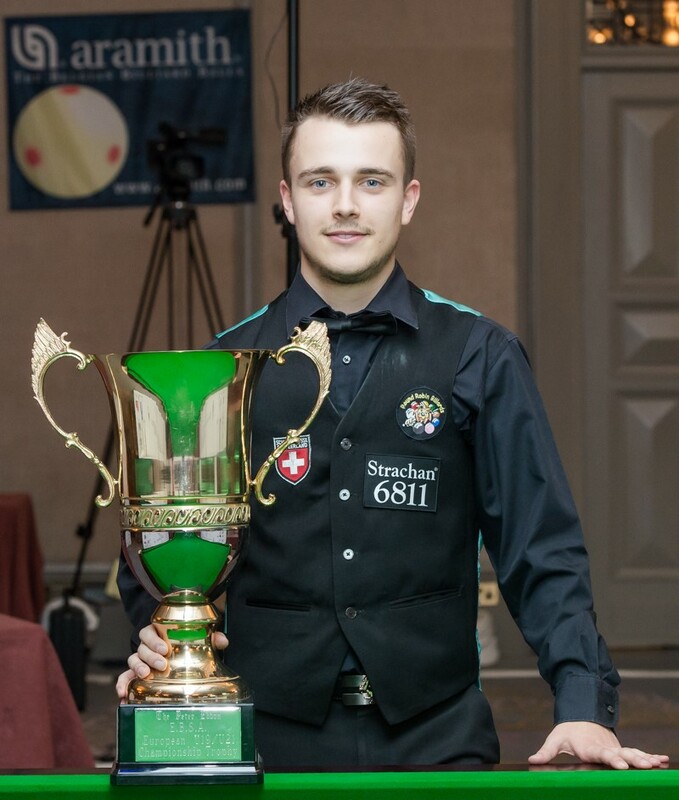 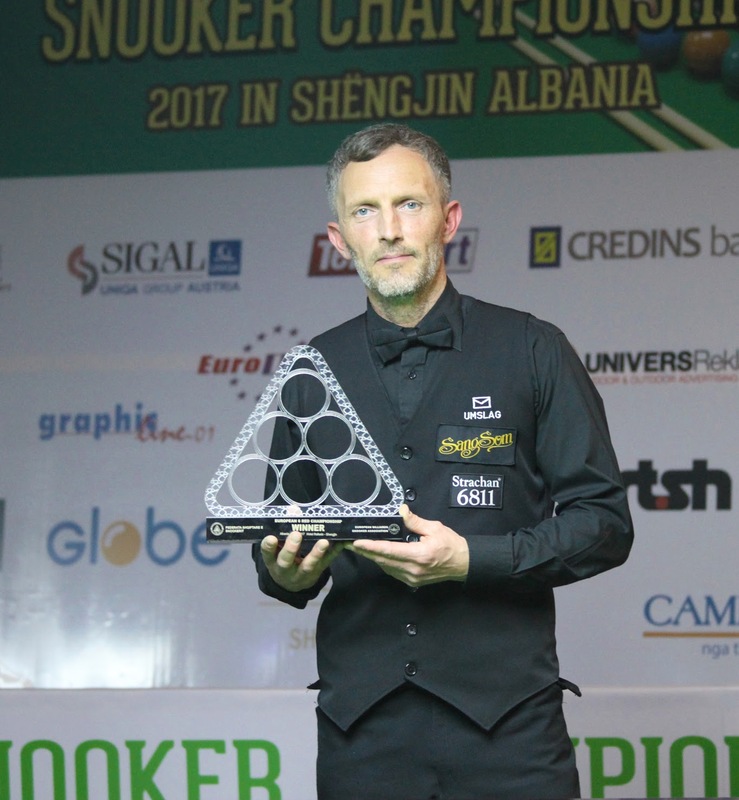 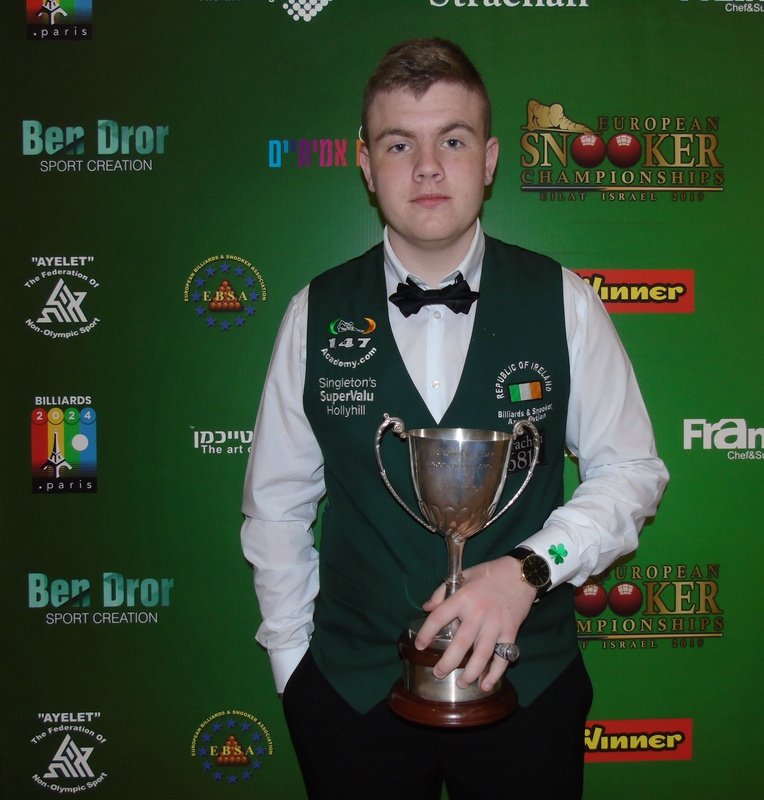 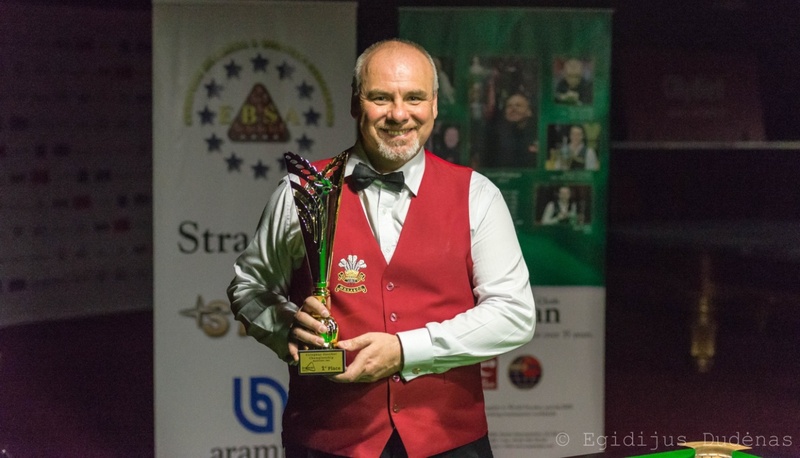 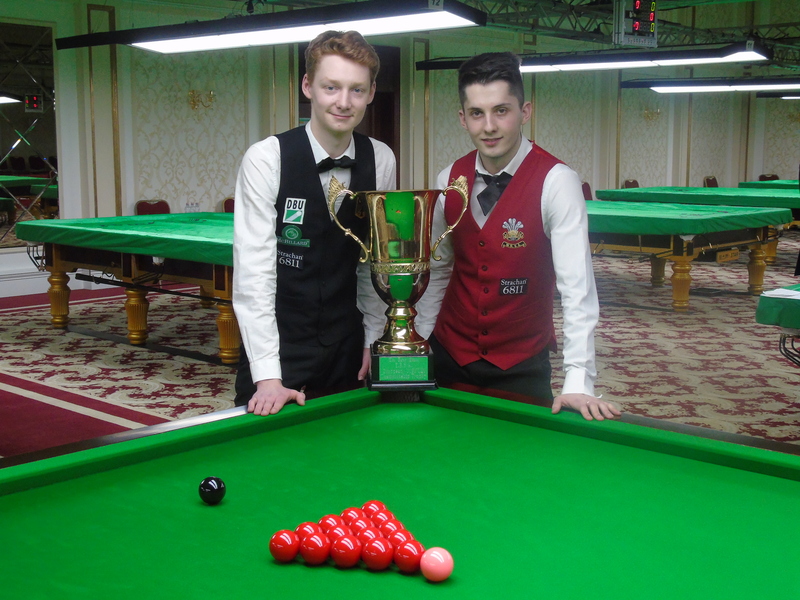 Each morning from 9am-10am during the 2013 EBSA Snooker Championships in Poland, PJ and his team of EBSA Coaches will conduct free sessions for all the players so why not drop in to learn the skills of the game from our EBSA coaches.